Local law enforcement officials say they confiscated approximately $27,000 of suspected illicit drugs and arrested three suspects following a traffic stop in the 700 block of 12th Street in Portsmouth, Friday at approximately 5:34 p.m. 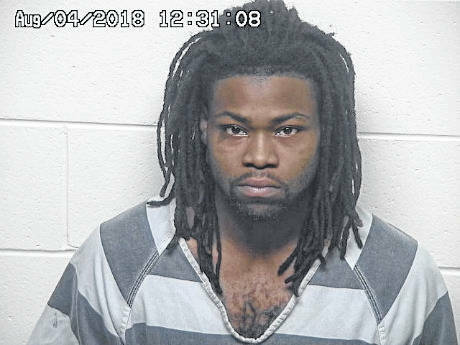 The Southern Ohio Drug Task Force, assisted by officers with the Portsmouth Police Department and the Portsmouth Police Department Street Crimes Unit, stopped a vehicle occupied by 53-year old Lois Edwards of Portsmouth; 26-year-old Wyshawn Demon O’Berry of Dayton; and, 19-year-old Shayla Lashaun Byrd of Columbus. The driver, Edwards, allegedly was found to be driving with a suspended driver’s license. Upon a search of the vehicle and occupants, officers seized approximately 246 grams of suspected heroin / fentanyl; approximately 24 grams of suspected crystal methamphetamine; and several Suboxone sub-lingual film packets along with $1,799 cash, digital scales, suspected cutting agents and additional drug trafficking paraphernalia. Edwards, O’Berry, and Byrd were charged with possession of suspected heroin, a felony of the first degree, and possession of suspected methamphetamine, a felony of the second degree. 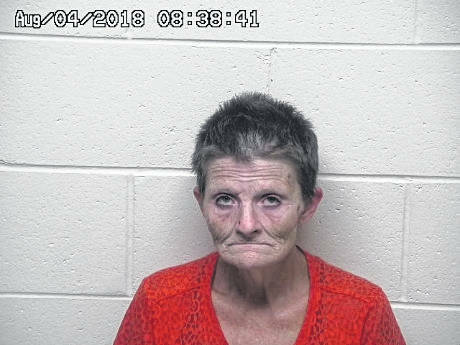 The trio all were placed in the Scioto County Jail and were to be arraigned in Portsmouth Municipal Court on Monday morning. If it happened as scheduled, the results of that arraignment were not readily available by press time Monday evening. 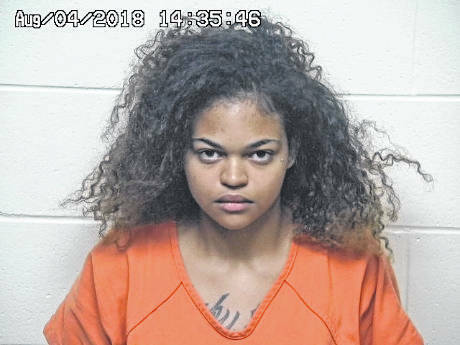 Officials added the case is under investigation and eventually will be forwarded to the Scioto County Prosecutor’s Office to be presented to a Scioto County Grand Jury for the consideration of additional felony drug charges. Scioto County Sheriff Marty Donini and Portsmouth Police Chief Robert Ware request anyone wishing to leave drug information for the Southern Ohio Drug Task Force phone the Task Force Tip Line at (740) 354-5656 or email drugs@sciotocountysheriff.com. Police stated all information will be kept confidential and anonymous.